Sometimes, the urge to have Indian food strikes, and nothing satisfies until you get it. When that happens, count on 10Best to point you in the direction of Berlin's best Indian restaurants. 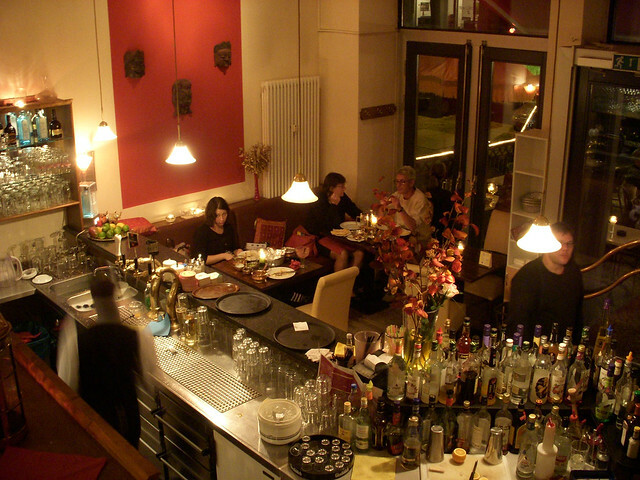 We understand the desire to have a great meal, and we work hard to bring you the top places to eat in Berlin. 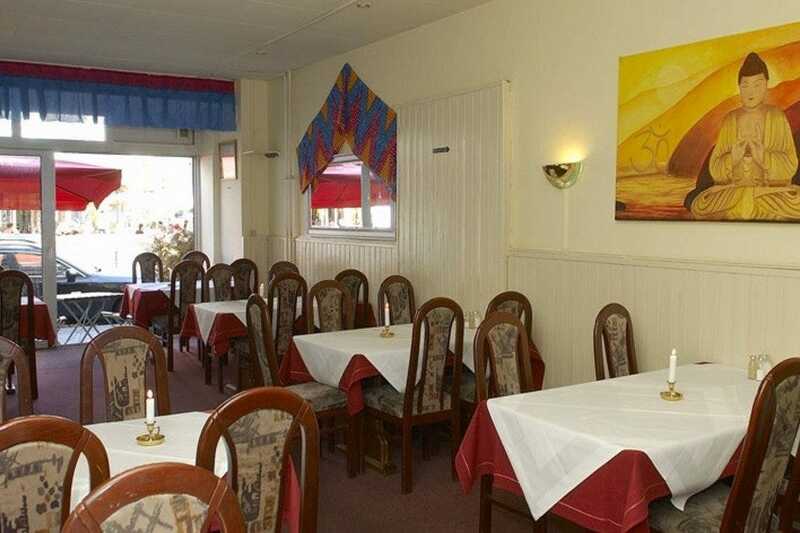 We vet restaurants carefully for quality, and when we recommend popular eateries like Masaledar or tell you that Amrit gets good reader feedback, you can believe it. 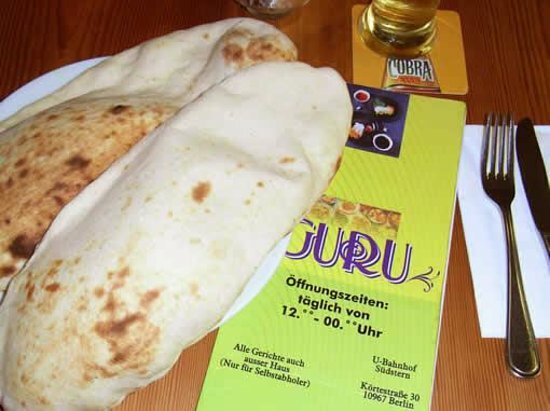 Fortunately enough, Berlin has a number of delicious, yet also affordably-priced, Indian eateries. Part of this derives from Berlin's relatively large Indian population. 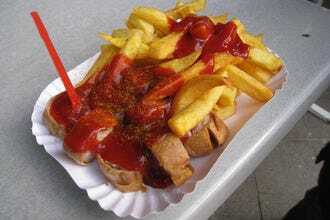 Indeed, the German capital, Berlin, is in the fortunate position to offer the Indian-food-seeking traveler a veritable plethora of options to choose from - they run the gamut from cheap to expensive choices. There is also nice variety in this particular list: in addition to restaurants specializing in North and Southern Indian cuisine, respectively, also included are two Sri Lankan restaurants. These offer a closely-related culinary tradition that will give diners a chance to sample some new surprises. The Indian restaurants that have made this list are all hand-picked and tested in order to provide our loyal readers with the most up-to-date information, recommendations, and hot tips regarding each restaurant. 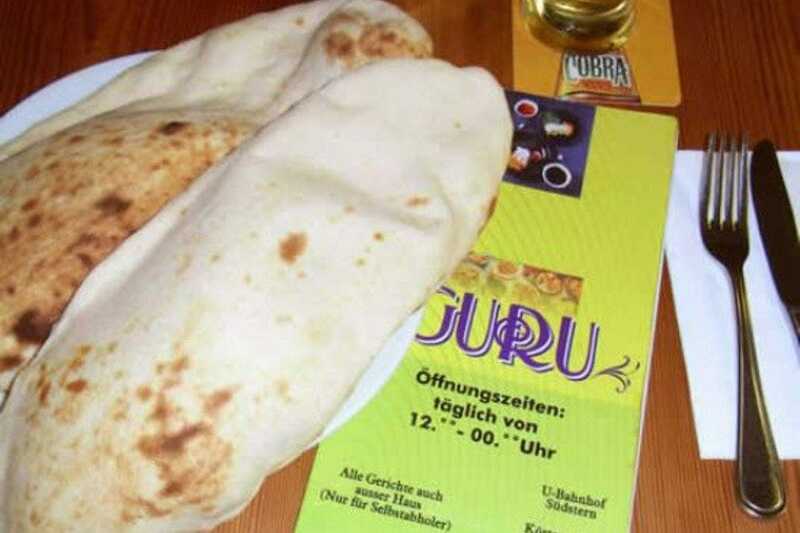 Guru is an Indian restaurant that is only a five minute walk from the Sudstern U-Bahn on the U7 in Kreuzberg. The restaurant is seemingly interminably busy, which is always a good sign. However, it is generally not necessary to make a reservation. The service is prompt and friendly and main meals start at a mere four Euros - there is also a two-for-one special if both parties order drinks. While tiny and far from fancy, the unbeatable prices are hard to argue with and the food remains consistently tasty. 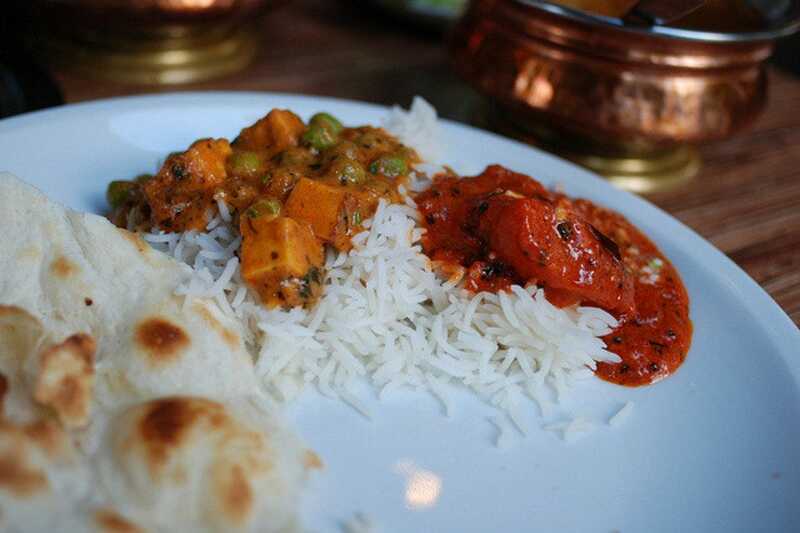 Guru is well worth a visit if you are craving a good, hardy Indian meal on the run. Masaledar is a beautiful, hidden restaurant in Berlin. Eating food at Masaledar is akin to eating a homemade meal by mom. Dishes such as the Paneer (homemade cheese) and Chicken Tandoori are top favorites, and the Mango Lassi is simply mind-blowing. 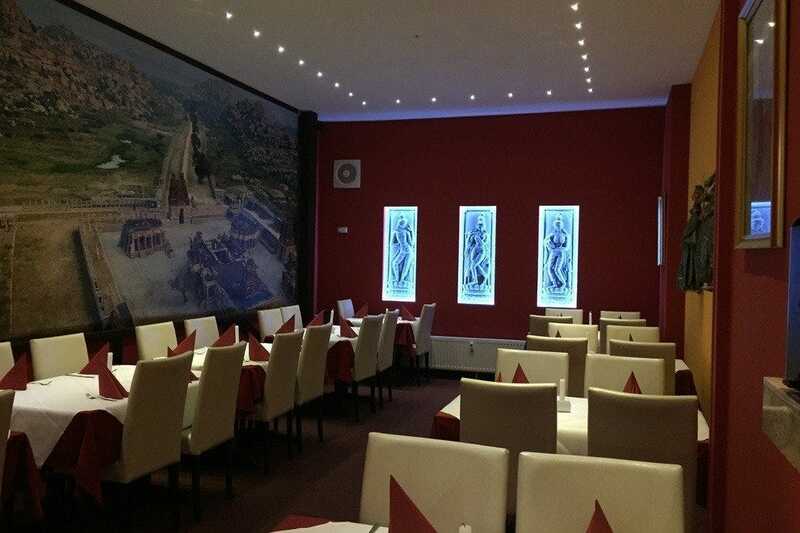 Masaledar is also conveniently located near Odeon cinemas, and this restaurant offers well-prepared Indian cuisine for every party's specific desire. Menu selections are available that differ from the other Indian restaurants found in the city, in that the menu offers more comprehensive selection. The tantalizing tandoori dishes and satisfying curry entrees are excellent selections. The closest U-Bahn line is Innsbrucker Platz on the U4. A wide variety of Sri Lankan dishes are on this quaint restaurant's menu. For those who have never tried Sri Lankan cuisine, Chandra Kumari is an ideal place in which to start. There are a variety of tasting dishes that give the diner a good introduction to the South Indian delicacies. 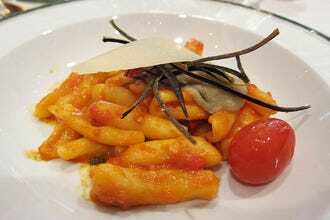 Diners enjoy the pleasant service and the affordable prices. Popular menu choices include hoppers (a pasta and crepe-like food), or the house specialties, which include Polos Hodhi or Sini-Sambole. The dining experience is a welcome change from the usual seafood or steak house. The closest U-Bahn line is Mehringdamm on the U7 and the following Busses: M19, M140, and the M219. This small Indian restaurant serves a variety of tasty vegetarian and meat dishes at reasonable prices. The rustic atmosphere in the dining room inside provides nice respite for all to enjoy. On nice evenings, diners may choose to sit outside on the refreshing patio and enjoy the people watching. 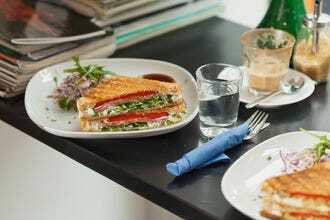 Don't let the first impressions get you wrong; while tiny and not posh, the food is very tasty and perfect if you're on a budget. It is also useful to not order os many dishes at once, as often the tables are too small to handle the overload! The closest S-Bahn station is the Savignyplatz line. Golden umbrellas, giant Buddhas and palm trees abound in this popular restaurant. Menu selections are well-prepared, affordably priced, and served in generous portions. 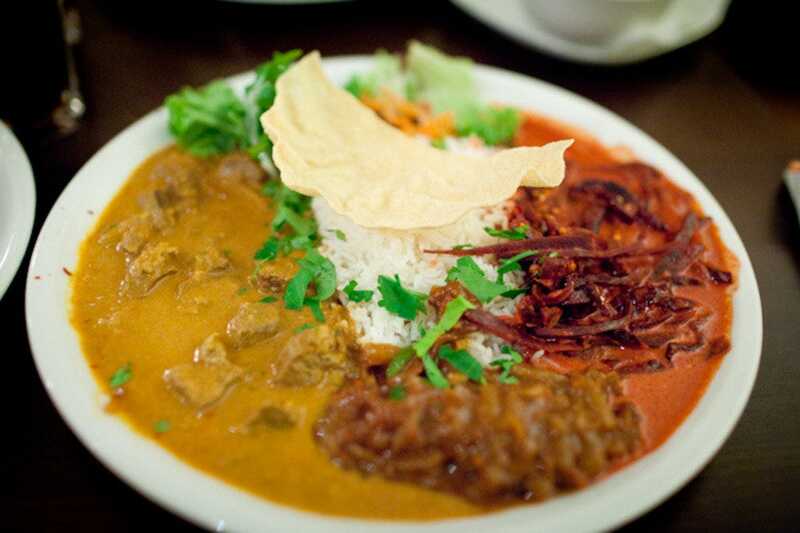 Choices include biryani options, vegetarian fare, and dishes based on chicken, lamb and fish. Tandoori duck also gets rave reviews. Plus, you'll find a list of French, Indian and German wines. 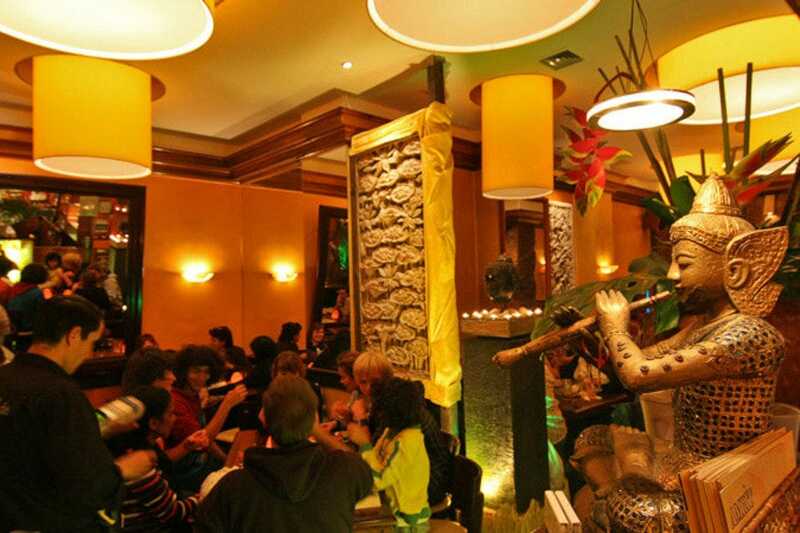 Amrit is part of a restaurant chain, and there are also locations in Mitte and Prenzlauerberg. Amrit is baby friendly, and from Monday to Friday from 12-17 there is an extra deal. For up to 10  you can get a soup with bread and a main course with rice and salad. The closest U-Bahn stops are Kottbusser Tor and Görlitzer Bahnhof on the U1, or the M29 Bus. Sigiriya is a select Sri Lankan restaurant with a few extra twists. The food is not your typical curry restaurant - Sri Lankan cuisine differs in important ways and Sigiriya is a great introduction to it. In particular, the "appe" (little rice-flour crepes), with a side serving of "pol cambole" (coconut shavings mixed with tomato, lemon juice, onions and chili) stood out as the tastiest and most interesting Sri Lankan speciality. 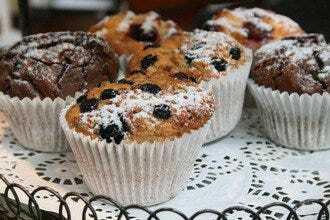 Sigiriya offer large portions that are perfectly prepared and reasonably priced. Friedrichshain is a very trendy neighborhood, and Sigiriya is right in the thick of things. There is also the opportunity for great people-watching from the sidewalk tables, or a nice calm atmosphere inside. This delicious Indian restaurant has been a hot spot for more than decade now. The friendly staff serves up some of the best traditional Indian meals in the city, including lamb, fish, and vegetarian specialties. In addition, regulars consider the curry entrees here unparalleled in Berlin. The food is spicy, but still delicious. It is quite difficult to make food so spicy and yet still maintain a great flavor profile, but Maharascha excels in this regard. The staff is incredibly friendly and speaks great English. Patio seating is available when it's nice out. Business casual attire. The closest U-Bahn stations to Maharadscha are Viktoria-Luise-Platz on the U4 line and Wittenbergplatz on the U1 line. The food at Namaskar is exquisite and the portions are more than sufficient. Everything is fresh and the prices are affordable. It is very casual and comfortable restaurant centrally located in Berlin; by means of orientation, the KaDeWe shopping center is about a 15min walk. The selection of meals and drinks is quite large; in particular, the Jinga Vindaloo and the Tawa Murgh Masala are house favorites. The staff is always friendly, and the boss is almost always there, supervising the dishes that are served and the wait service. It is well-worth noting that credit cards are accepted here. If you like Indian food, this authentic restaurant will not disappoint. Agni serves authentic North Indian food in the Moabit neighborhood of Berlin outfitted with an actual tandoor oven. Agni matches the expectations of expatriate Indians. Unlike typical cream-based curries found in other Indian restaurants, the cook at Agni prepares each dish separately to maintain the original taste. For this reason, the food is not as cheap as in many other restaurants, but the quality and taste of the result make its well-worth it. It is a family-run restaurant, with the owner being the cook himself. 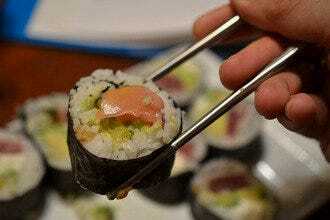 He is very open to directly talk to him and ask for recommendations or for particular customization of food. The kebabs are immacculate, and tandoor dishes worth the price. 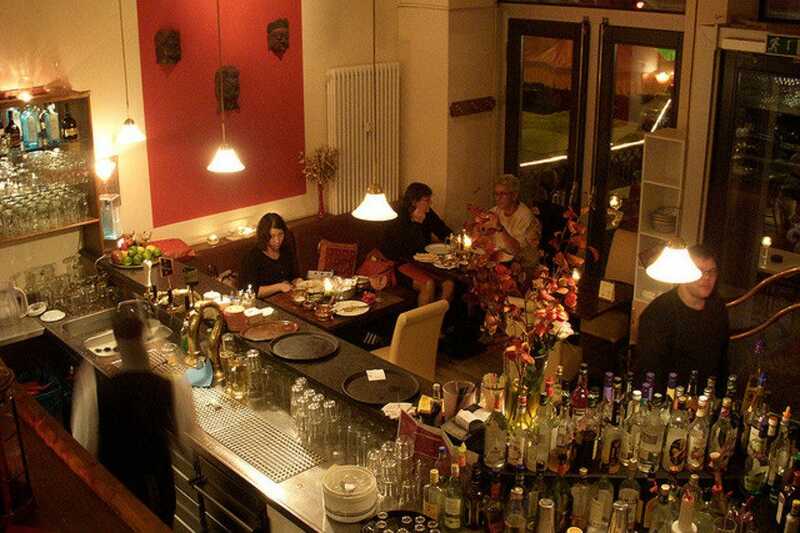 The restaurant is cosy and a real find in the Moabit portion of Berlin.